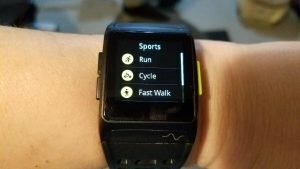 On the schedule this week is recording a review for the P1 GPS Sports Watch. The written review is already posted but I’ll be shooting the review for our YouTube channel and that takes a few days to put together. I was really impressed with the performance of the P1 and I’m looking forward to showing you what it can do. 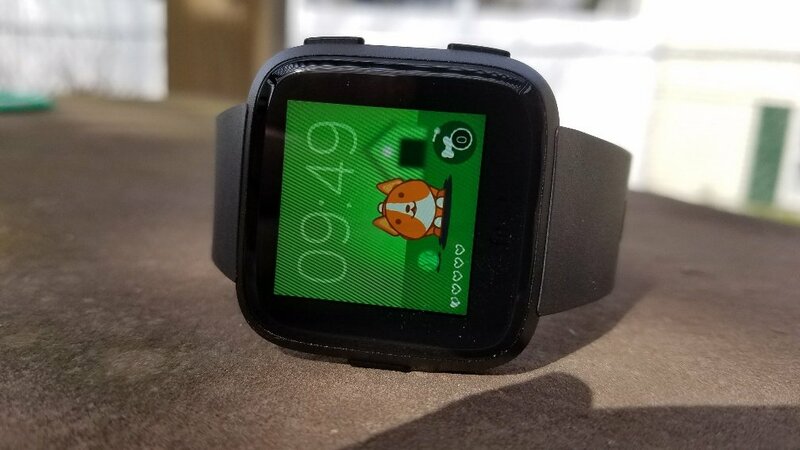 I’ve had the Fitbit Versa now for a full two weeks and I’m glad I waited to review it until I had it on my wrist for that long because it’s been a bit of a rocky road that has become much smoother as of late. 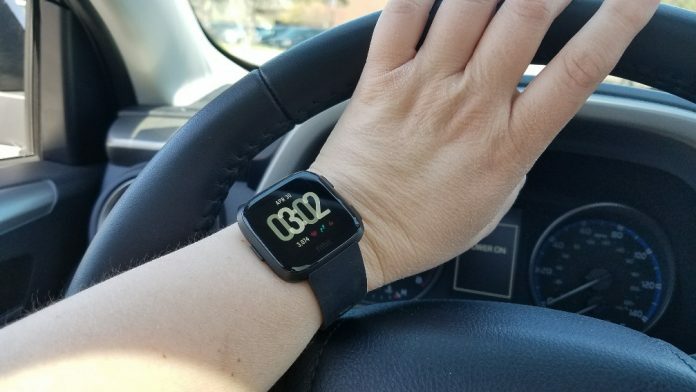 I was having a number of syncing and Bluetooth connection issues with the Versa that were aggravating and making it very difficult to fully experience the smartwatch features. I think I might have figured out what was causing the problems but I want to do some more testing to make sure and of course all of that will be in the review. The full written review on the Fitbit Versa (view on Amazon) will likely be coming next week (second week of May). There’s quite a few features I still need to test out because last week I was sick as a dog and wasn’t up to working out. I just want to make sure I put the heart rate sensor and other workout features for strength training and interval training through enough tests before I toss out a review. Anyway, the review for the P1 should be up on the YouTube channel this week and I’m going to keep testing out the Versa.